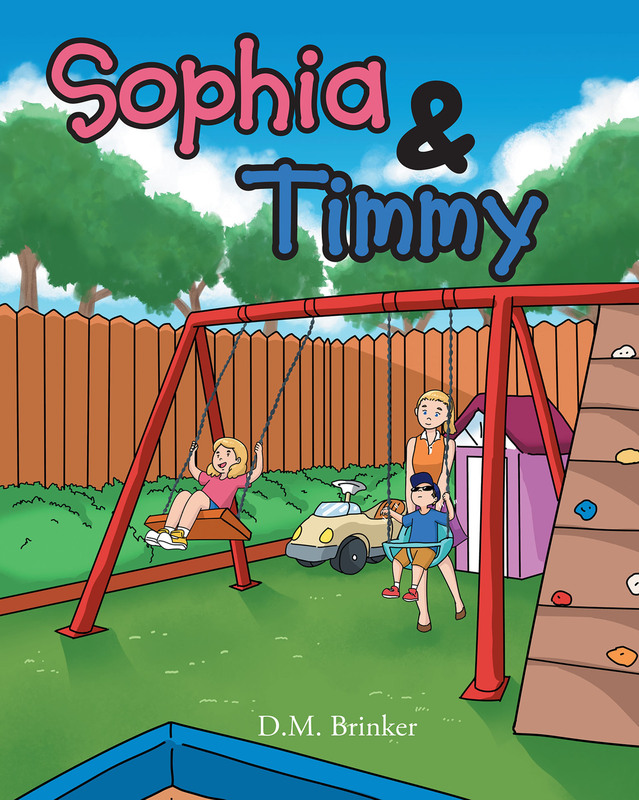 Sophia and Timmy is a story about the differences and similarities among children in a home. While one child is on the autism spectrum, the story explains that each child is loved equally for their own unique characteristics. It is a story of love and equality in a family with special needs and can be related to any family with or without a child on the autism spectrum.